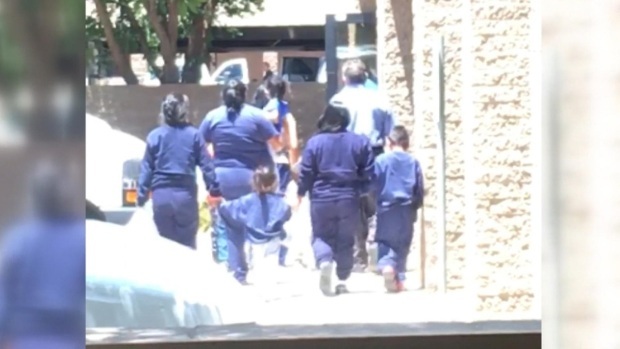 The Justice Department said in a court filing late Friday that it will take at least a year to review about 47,000 cases of unaccompanied children taken into government custody between July 1, 2017, and June 25, 2018 — the day before U.S. District Judge Dana Sabraw halted the general practice of splitting families. The administration would begin by sifting through names for traits most likely to signal separation — for example, children under 5. Sabraw ordered last year that more than 2,700 children in government care on June 26, 2018, be reunited with their families, which has largely been accomplished. 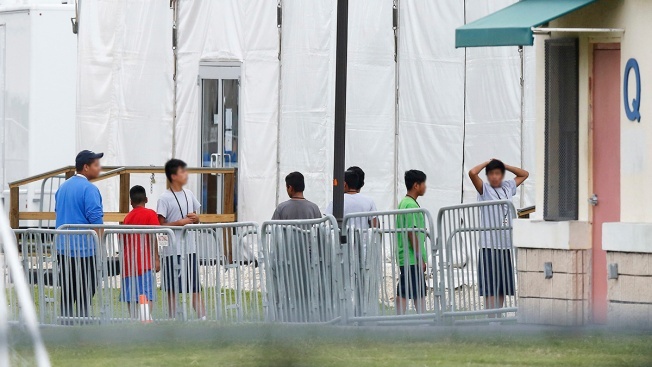 Then, in January, the U.S. Health and Human Services Department's internal watchdog reported that thousands more children may have been separated since the summer of 2017. The department's inspector general said the precise number was unknown. The judge ruled last month that he could hold the government accountable for families that were separated before his June order and asked the government to submit a proposal for the next steps. A hearing is scheduled April 16.